Black Friday/Cyber Monday Coupon for my Etsy Shop! Family > Craft Activities & DIY > Black Friday/Cyber Monday Coupon for my Etsy Shop! 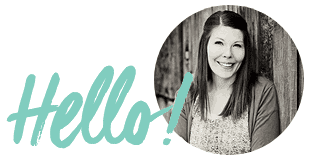 My Etsy shop is so ready and excited for you to start your Christmas shopping! This shop is my pride and joy. The things in it made by me, my mom, my best friend, and my uncle. We all work together and it’s a blessing for all of our families. I love supporting small businesses and I hope you do too. Cedar wood nativity that goes back together as a puzzle. It is gorgeous, smells amazing, is a custom design (so you’ll never find another like it, ever), and is my #1 best seller this season. NEW hand-painted nativity puzzle. This design is an old vintage puzzle my husband had as a kid. We have remade them and you can buy them just wood (like the nativity above) or painted! There are only 2 of these painted ones left. My mother has spent this fall hand piecing a king sized quilt. She’s a master seamstress and this quilt (that comes with 2 pillow shams and this cute decorative pillow) is stunning. It’s excellent quality and huge! Finding king-sized quilts is rare and this is sure to go quickly. 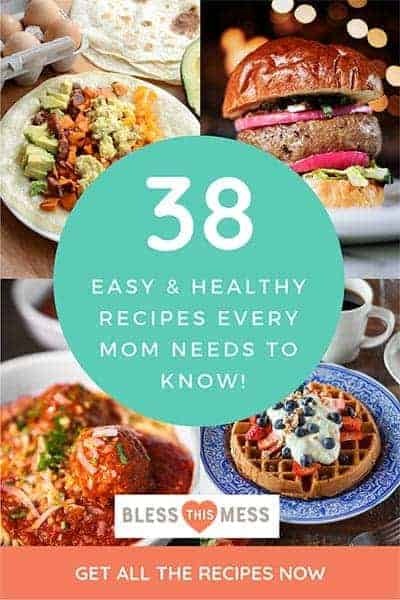 The coupon code will save you tons! I would love for this quilt to find a home by Christmas, so please contact me if you have questions. 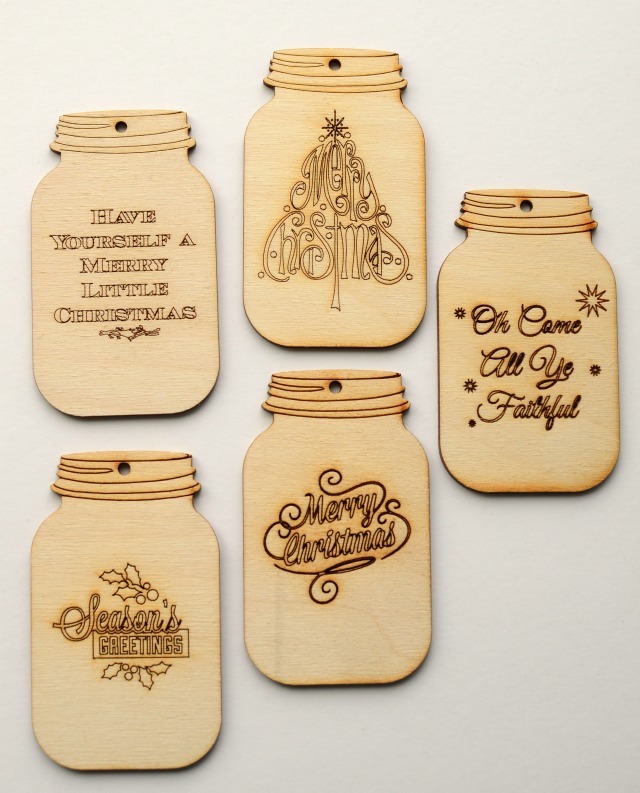 All kind of Christmas ornaments including these fun and nostalgic Ball jars. 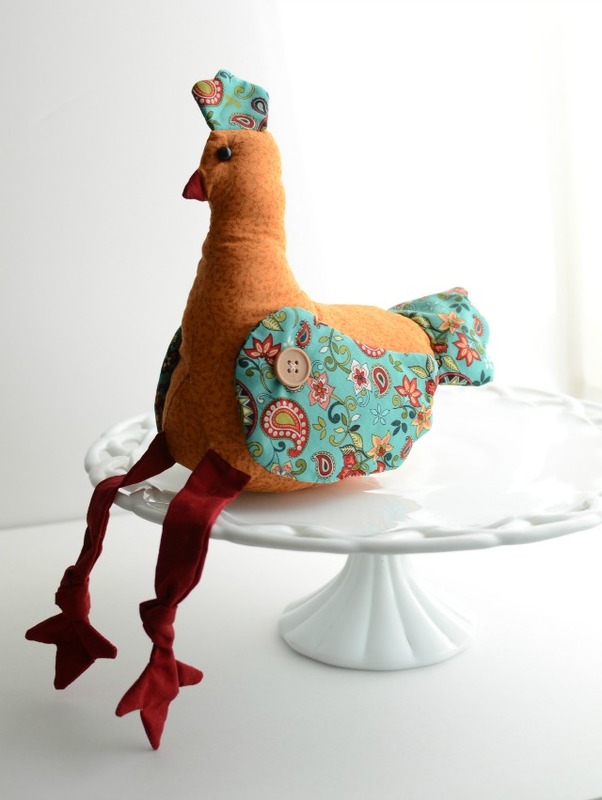 Fabric chickens! 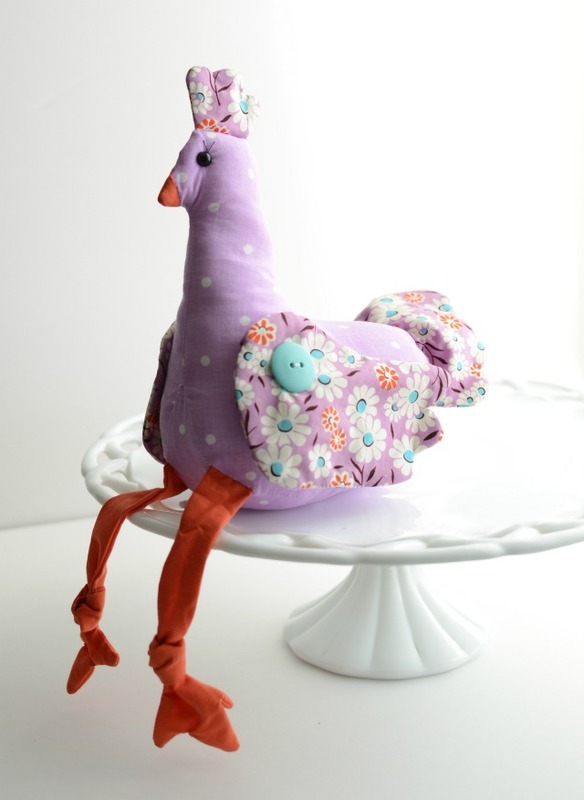 These little hens will look so cute sitting on a cake stand on your hutch. They’ll be a fun addition to your home. NEW hand burned cooking spoons. There are a handful of different sets and varieties and they are gorgeous. Gathering aprons. My mom made these and they are stunning. They are double layer reversible aprons that are meant to be used, worn, and washed. The tie in the middle comes untied, you can string the ends through a few buttons holes at the bottom of the hemline, and then pull it up to a gather. This option is just perfect for holding eggs, working in the garden, or keeping your clothes pins in. There’s lots more too… cookie cutters, more nativities, ornaments, bees wax lip balm, stuffed animals, and more. I would love your support and business this holiday season. 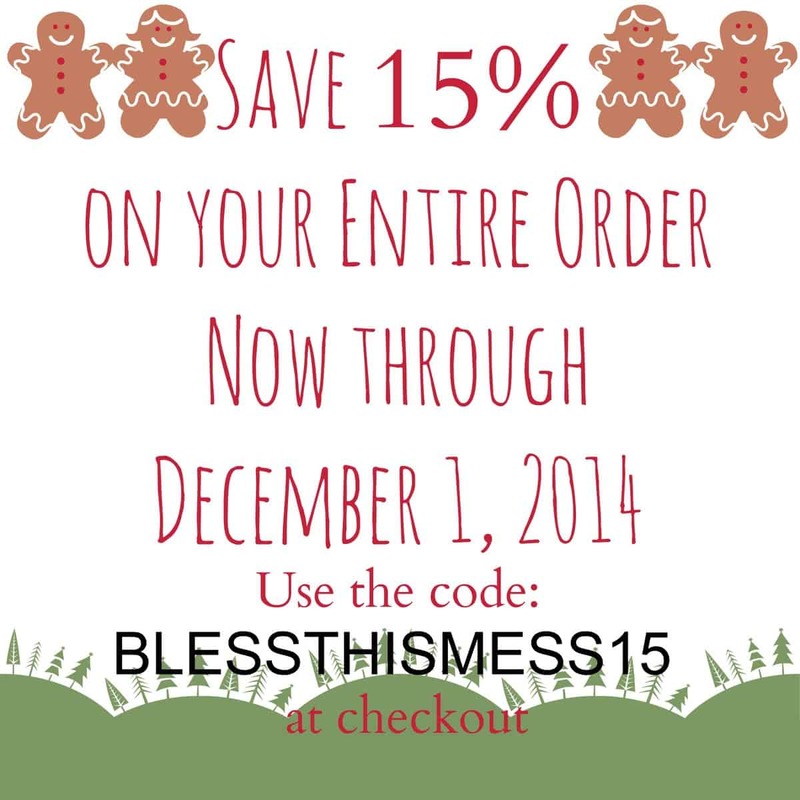 Use the coupon code BLESSTHISMESS15 at checkout to save 15% of your entire purchase, no minimum order. Thank you, thank you, thank you! Supporting the families that I work with is great for us and you will be over the moon with the one-of-a-kind gifts you have to give. It’s good for everyone. Enjoy! And if you find something you love, I would love if you would share it with your friends and family.